I’ve got another layout from Monster Jam back in 2012. Here, I snuck in pictures of all of us. I used Recollections patterned paper for the base, then layered various papers under my pictures. I cut the title with my cricut, and used a variety of ephemera and embellishments to finish up my page. Hello friends! I have another layout to share with you today! This was honestly one of the most funnest days. My husband, his buddy, my brother in law and myself took in the show at Castrol Raceway, and it was a blast! I had to get a picture of Grace Digger in this layout. My husband loves Grave Digger! I cut the title, skull and crossbones using my cricut and ctmh patterned paper, and layered it onto the background patterned paper. I layered the pictures along the right hand side in a single column, then matted and adhered 3×4 inch pictures to the left of that. 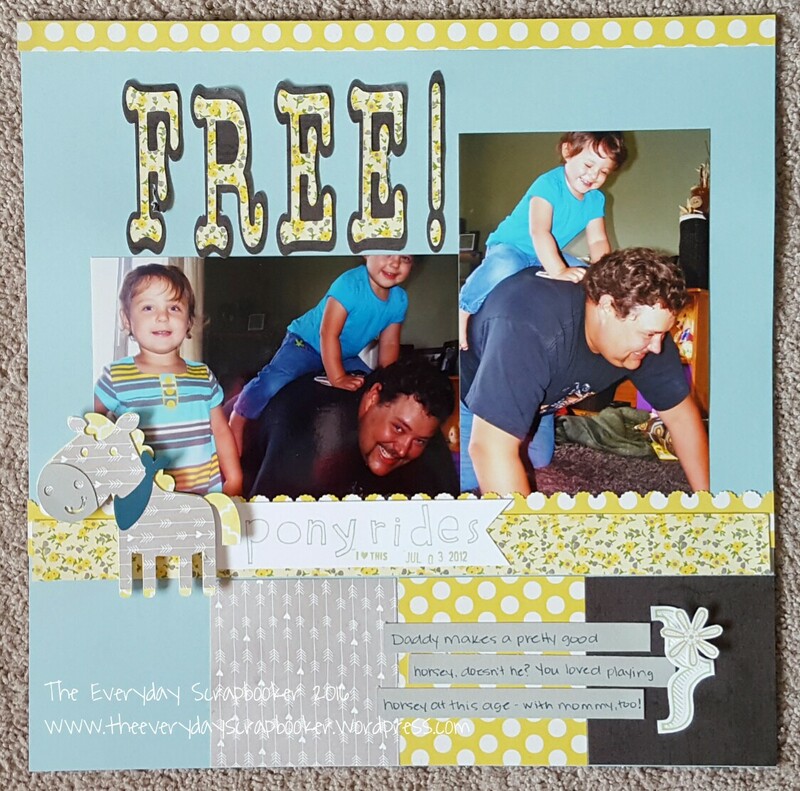 To complete my page, I stamped and fussy cut some images and stamped directly onto the page. 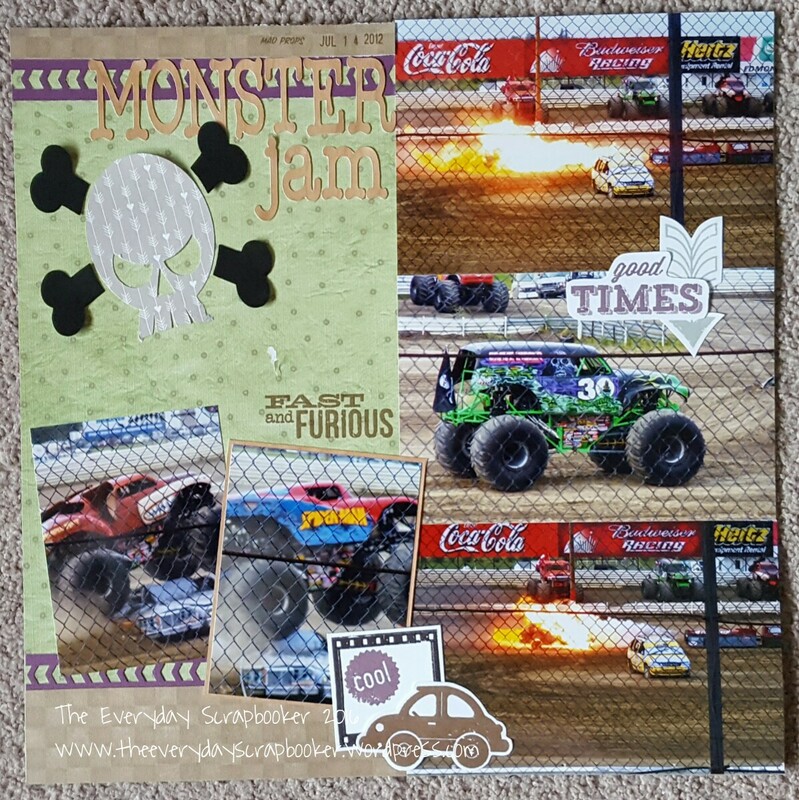 Stay tuned tomorrow for more Monster Jam layouts! Just wanted to drop in really quick to share another layout with you. I began by creating a watercolor background, then layered my matted photos ontop of it, on the right side of the page. 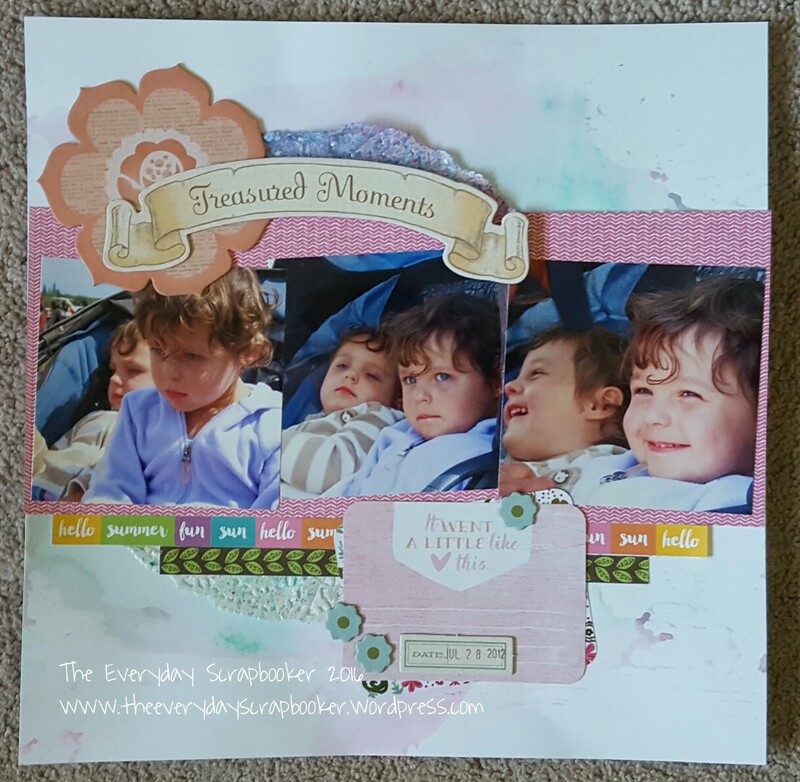 I added stickers, ephemera and stamping to complete my page. Hello friends, I’m currently pounding out this post at swimming lessons, but at least I’m getting it done. Ha! Last night, I threw together one of my favorite slow cooker suppers together- chicken divan. The only person in the house that dislikes it is my husband- and, that’s only because he dislikes cooked broccoli. This recipe is nutritious and packed full of protein. To make it yourself, find the recipe here. *Note- I can’t find the recipe I used from Company’s Coming online, so I chose one that sounded delish. Enjoy! This is the first time all week there hasn’t been something planned or on the go. I’m elated I have the chance to spend a few minutes with you and share another project! This layout sure makes me pine for frost- free days! I created this layout to mimic a PML (Picture My Life) or Project Life layout, without using the proper page protector for it. So, you’ll notice the page is divided equally into your sections- three along the top and three along the bottom. 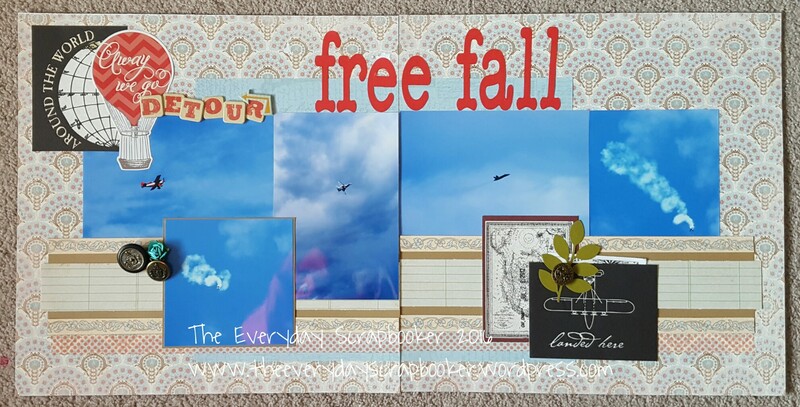 In the first column on the farthest left of the page, I used PML journaling cards to embellish, title, and create a spot for the eye to rest from the bright and vivid colors in the pictures. Lastly, to complete the page, I cut a trio of hearts using my cricut and adhered them to the centre of the page. Hi everyone. I’m so sorry I haven’t dropped in this week! It’s been busy and, truth be told, I’m struggling to stay afloat with the addition of working out to my daily routine. Carving out time to blog has fallen by the wayside, but I’m working on getting it back into routine. Just bear with me while I work out the kinks and adjust! Welcome to the start of a brand new week! 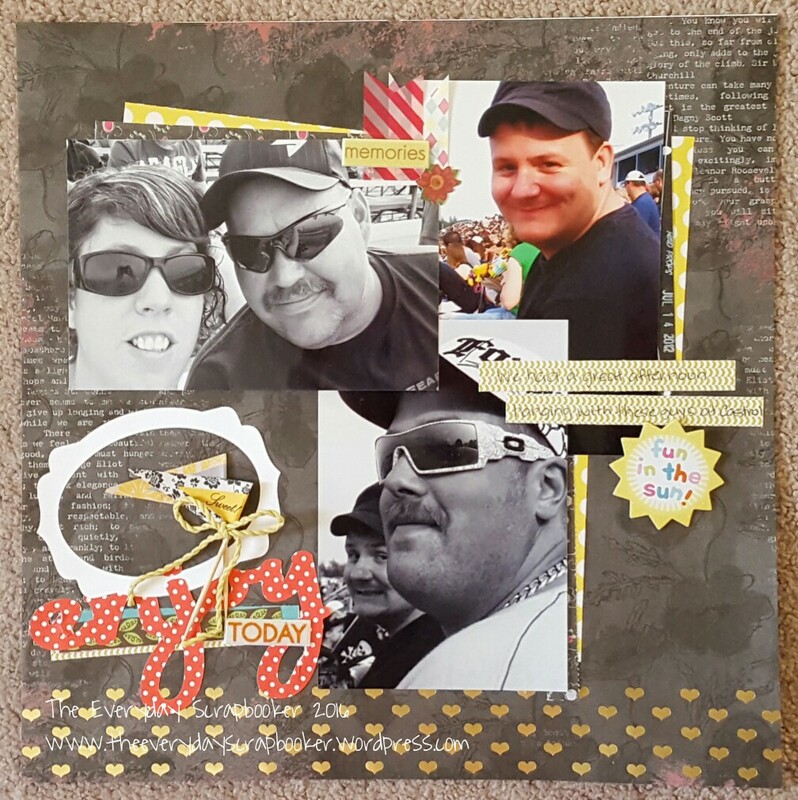 I used up more scraps to create this layout. There’s a mixture here of CTMH, Jillibean Soup and My Minds Eye. I cut the title using my cricut, as well as the little pony. The rest, I stamped and fussy cut! Hello! What a miserable afternoon it is! 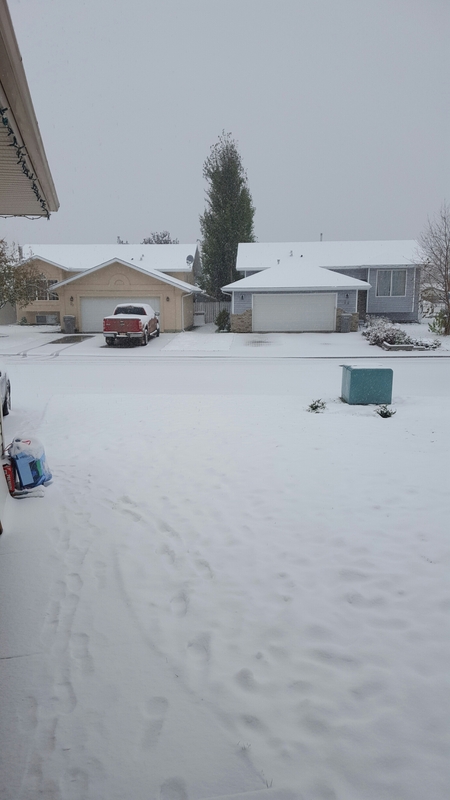 There are weather advisories for my area…hubs is headed outside of town at 2 am tomorrow morning, and I worry it’s going to be slick with all the snow and freezing rain there is around me. If any of you’s have to go out, be extra careful! For a change, here’s a card I made awhile back to beef up my birthday card stash. I was running low and needed more. This card is super simple to make and is a fantabulous way to use up scrap papers. Begin by trimming your papers to 0.5 inches wide. Arrange them how you like, then glue them down. 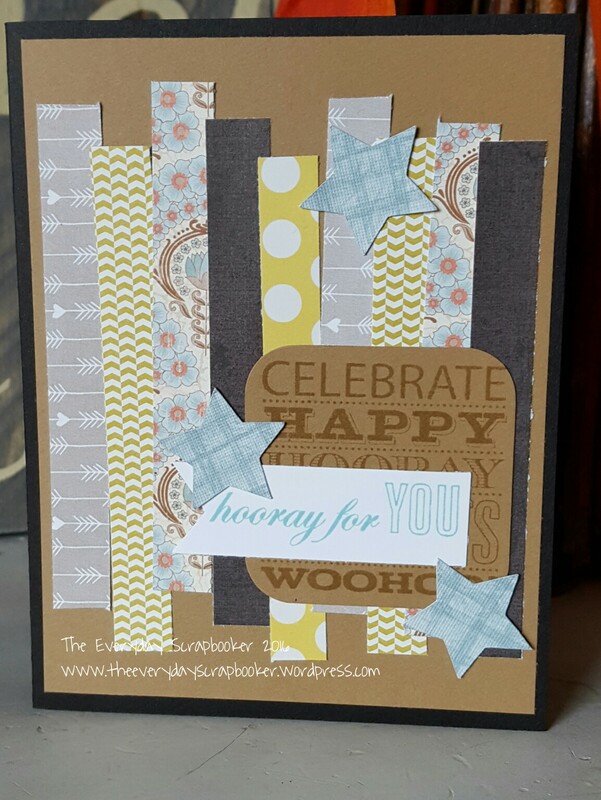 Stamp yoyr message on scrap cardstock, trim to size and punch the corners. Add stars (die cut or ephemera), and you’re done! Quick, easy and super cute, to boot! This birthday card I found on Pinterest inspired my set of cards. (I made a total of 5). 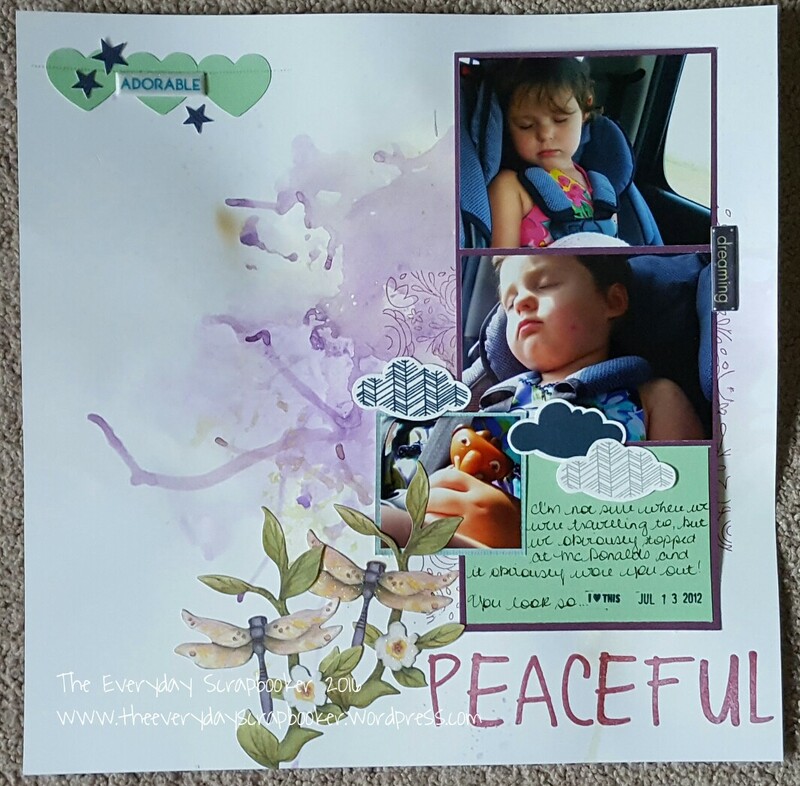 I began this layout with a watercolor background, then layered paper and photos ontop of it. I used a 3×4 CTMH journaling card and some chippy embellishments for a little bling; there’s also two large chippy embellishments at the top of my photo cluster. They’re also both CTMH.